Memories…I came across this picture in Facebook “memories” this week and was absolutely amazed. It was 6 years ago, this month, when we first came down to Bachiniva to start the orphanage. Not having a clue of what we were doing, in those first 3 months we purchased 40 acres and began building the 7,300 square foot facility. It’s a bit hard to comprehend all that has taken place since then. Our compound keeps growing, children keep coming, mission teams from all over the U.S. keep serving, churches and donors continue giving, and we are able to provide more jobs within the community. I am very exited to see what the next 6 years are like. To God be the glory! Schooling…We are only 10 days away from our children starting another school year. We were very proud of our kids who ALL finished well and strong this past year. All of them passed with above average grades and will be moving on to the next grade. We were especially excited for Juan and Luis (who will be going into 10th grade). These two young men are our true orphans and have worked very hard in their schooling. Luis is in the special education program and had classes in this program for an hour a day, 3 days a week. Juan was enrolled in a special school to help him get caught up with his elementary certificate. The junior high school administration was very helpful with us, and everyone was excited to see these two young men receive their diplomas under special circumstances. 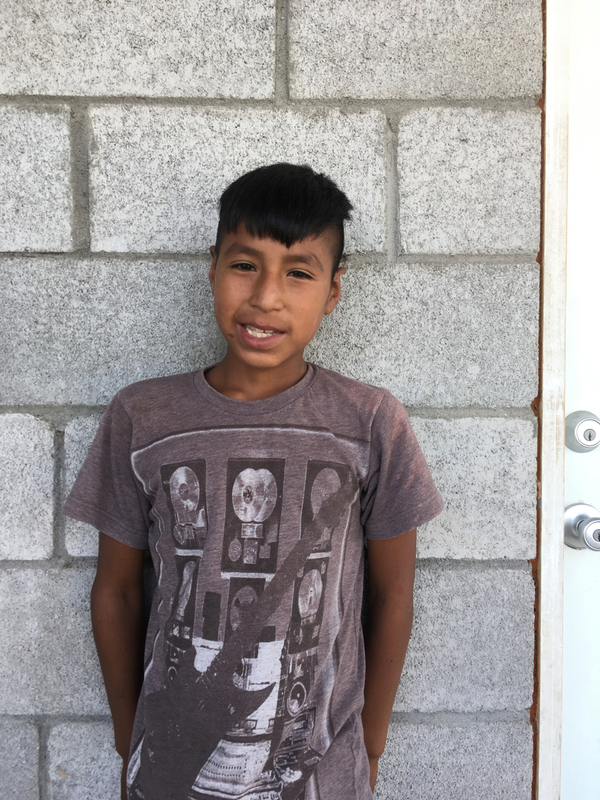 Please continue to pray for Juan as he has 2 more big exams to pass to receive his elementary certificate. Back-To-School Drive…Preparations are going well for the 16 children that will be in 4 different schools. This school year we will have 1 in kindergarten, 8 in elementary, 3 in junior high, and 4 in high school. We are excited to be launching our back-to-school drive in which we hope to raise $3,000 to help fund all the school uniforms, shoes, supplies, clothes, fees, etc. for the children. If you would like to help out with a donation, you can check out more info on our website www.thehouseofblessing.org. Children…Speaking of children, we are very excited to have received two new young boys last week: Julio and Luis Modesto. They are both from the Sierra Madres, about 7 hours away. Luis Modesto is the younger brother of Erasmo, Maria Ana, and Carolina. Julio is their cousin. They both are transitioning well here at the Casa and are excited to be starting junior high this year. Earlier this summer, we had to say goodbye to our sweet dear Valeria. We’ve had the incredible blessing and honor of caring for this little gal for a few years. 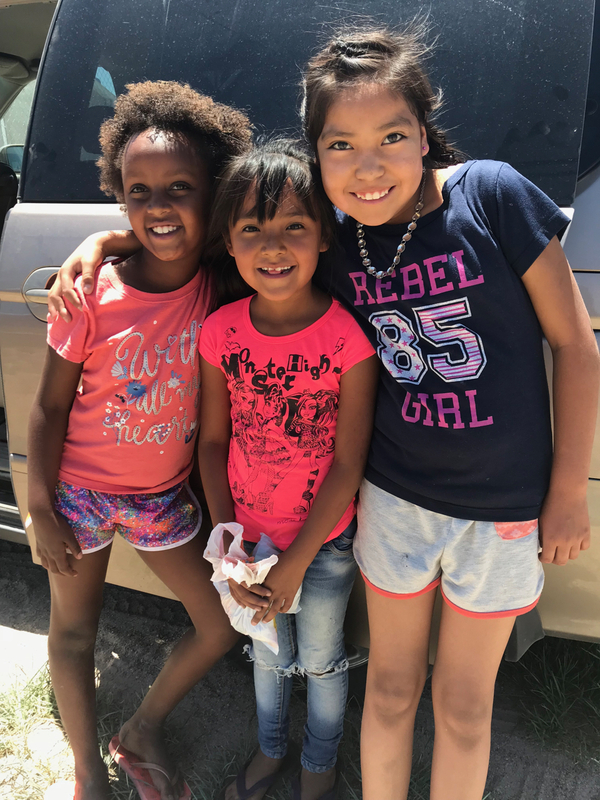 Although it is always hard to see children leave, we are excited that she is reconnected with her mom and family. They are living in a town about an hour away, and she will be attending a school closer to her home. Please continue to pray for her. Sanchez Family…Jackie, Ayantu, and I are doing very well. It is hard to believe we’ve been down here for 6 years now. We were able to take some vacation time last month, which was much needed and very restful. We had a wonderful time last month in Florida for our family reunion. It's not often that my four siblings, spouses, kids, etc. are all together in one place. In fact, it happens every 2 years. We had an incredible week hanging out with everyone at the beach. After Florida, we headed to Washington for our annual Golf Invitational for the House of Blessing. 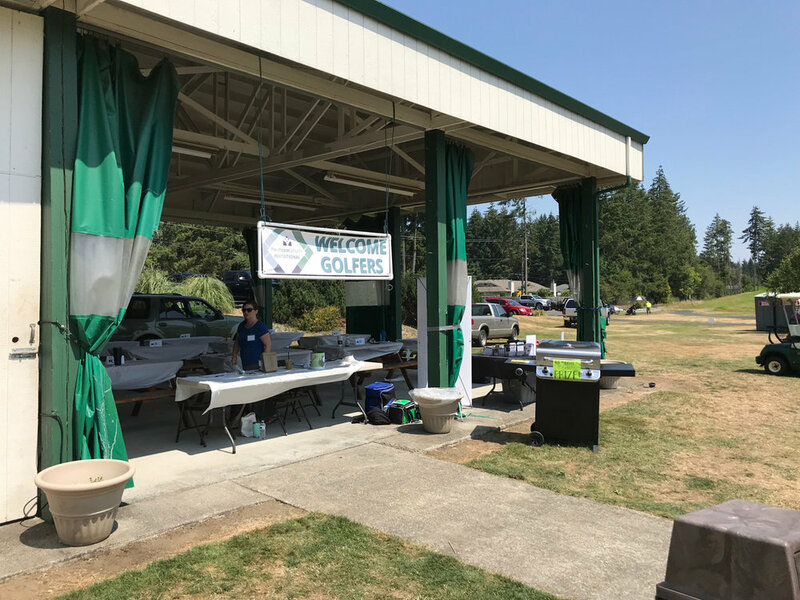 It was a huge success as we had 100 golfers come out for an incredible day to raise support and awareness for the orphanage. New Staff Member...We are very excited to have my aunt, Kim Vargas, working with us 3 days a week. Kim is my administrative assistant and is doing a fantastic job both in the office and with the children and their schooling. This was a huge blessing as we said goodbye to Cesar, who worked with us for over 2 years. Cesar was our children's administrator as well as boys dorm steward. The Lord lead Cesar back to Chihuahua in June to purse a different work path.